Our team of seminar leaders consists of doctors with unmatched experience and knowledge of dental sleep medicine. 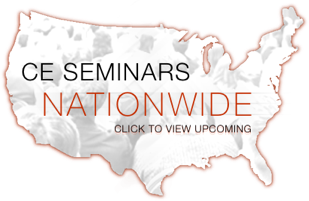 Coming from a variety of dental backgrounds they have all made the treatment of snoring and sleep apnea a large part of their practice and are eager to share this information with our students. Dr. Daniel Taché received his undergraduate degree, with honors, from St. Anselm’s College in 1970 with a major in Biology and minor in Chemistry. He went on to earn his DMD at Tufts University School of Dental Medicine in 1974. Following completion of his GPR, Dr. Taché established his Private Practice with an emphasis on Orofacial Pain and TMD. 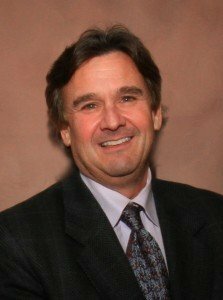 John Nadeau has been actively involved in the dental sleep medicine community since 2002. 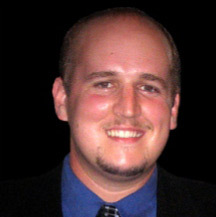 John is currently serving as Vice President of Sleep Group Solutions in Miami, FL. 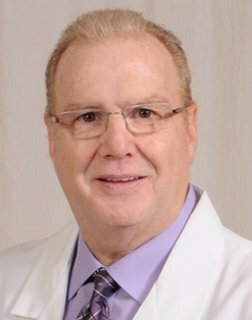 SGS is a multi-faceted company focusing on developing and promoting cutting edge diagnostic tools for dental sleep medicine practices as well as educating the medical community about the importance of sleep apnea treatment. 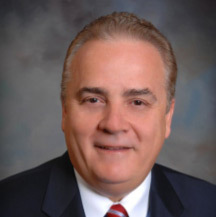 Dr. John Carollo has lived in New Jersey his entire life. He received his Bachelor of Arts from Rutgers University and his Doctor of Dental Medicine from University of Medicine and Dentistry of New Jersey. He has maintained his current practice in Florham Park for more than 30 years during which he has built an impeccable reputation in the community. Dr. Damian Blum has trained and studied under many of the top clinicians in the world for the past 28 years. He began his journey toward becoming a dentist after graduating from UMBC in 1979, with a BA in Biology and Psychology. He then studied at Boston University’s School of Dental Medicine, graduating with a Doctor of Dental Medicine (DMD) degree in 1983, and in the same year opened the doors of his first private practice in Baltimore. 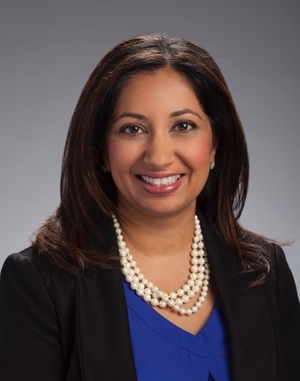 Desiring to open a dental practice in his home community, he finally opened the doors of a new practice in 1987, this practice in Ellicott City. 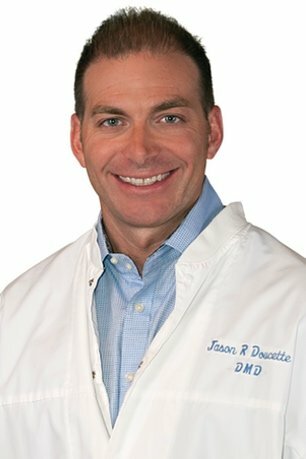 Dr. Jason R. Doucette is a Nevada native that was born and raised in Las Vegas, NV. Further pursuing his education in 1991. He then attended Oregon Health Sciences University in Portland, Oregon where he received his Doctor of Dental Medicine in 1999. Dr. Doucette’s extensive training over the last eighteen years, he has become acutely aware of the vital role that efficient sleep plays in the optimal health and healing of his patients so in recent years Dr. Doucette has become very passionate about heavily screening and treating all of his patients for sleep breathing disorders such as snoring and obstructive sleep apnea. Dr. Jeffrey Horowitz, a native of Old Bridge, New Jersey, completed his undergraduate studies at the University of Pittsburgh , receiving early admission to dental school after his junior year. In 1991 he earned his Doctorate of Dental Medicine degree from the Medical University of South Carolina. Dr Horowitz has dedicated himself to continuing education, earning him the fellowship award from the Academy of General Dentistry, Mentorship status at the prestigious Kois Center for Advanced Dental Studies, and fellowship in the Pierre Fauchard Academy. Dr. Horowitz is also a member of the American Association of Dental Sleep Medicine.